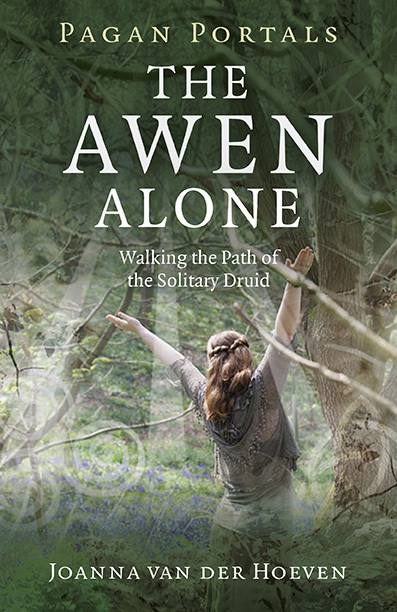 My latest book, The Awen Alone: Walking the Path of the Solitary Druid has broken through another sales barrier last month – I am really pleased and very grateful for the warm reception that this book has received! I am currently working on a new book at the moment, diving in and getting stuck into a much more in-depth piece of work entitled Druid: Priest of Nature. I hope to have finished writing this one by this time next year – wish me luck! This entry was posted in Druidry, The Awen Alone and tagged alone, awen, druid, druidism, Druidry, joanna van der Hoeven, moon books, nature, pagan, priest. Bookmark the permalink. I loved Awen Alone and I wish you much luck in your new book.